There appears to be controversy with respect to whether or not mouthwash containing alcohol may be related to oral cancer. This controversy arises out the studies that show a link between oral cancer and those that drink alcohol. 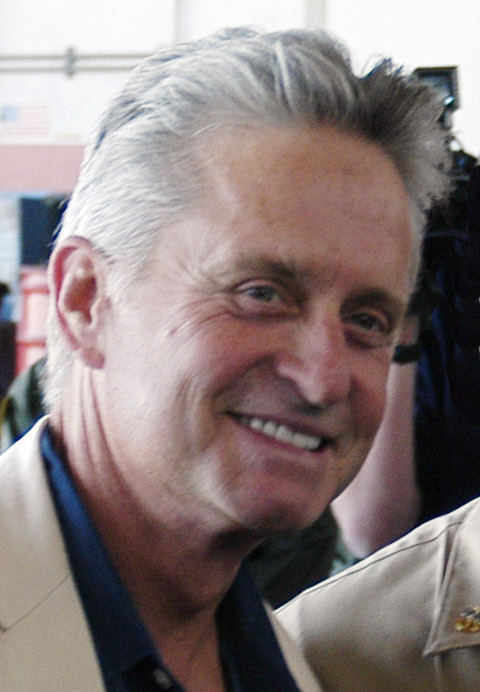 Michael Douglas is the most recent case in point. He has been reported to be a heavy smoker and imbibe alcohol on what is rumored to be on frequent occasions. The obvious link in theory is that most mouthwash formulas contain alcohol, so the conclusion is that a link to mouthwash must exist here also. The problem is there are no conclusive studies and at this time there appears to be insufficient evidence to alter the ADA’s approval of mouthwash containing alcohol as an effective method for the prevention and reduction of gingivitis and plaque above the gumline when used as directed. The ADA Council on Scientific Affairs awarded the ADA Seal of Acceptance to these products after a thorough review of data on their safety and effectiveness. Of all the studies published on this topic, beginning in 1979, four studies reported some positive results while five found no association. (citations omitted) What we know is that none of the criteria for causality have been fulfilled by the studies that have been published so far. The International Agency for Research on Cancer, an extension of the World Health Organization, now identifies the consumption of ethanol in alcoholic beverages as a carcinogenic risk. Alcohol abuse is associated with cancers of the mouth, pharynx, larynx and esophagus. Ibid. However, the reason for this association is not fully understood – it may be due to a direct effect of alcohol on these tissue. Because of the conflicting studies and endorsements I could advise you to keep using alcohol formulated mouth rinses. But if you are concerned and wish to stay on the safe side of the debate, there are non-alcohol based mouth rinses available that appear to be effective in the prevention of gingivitis and plaque. and plaque above the gumline when used as directed. The ADA Council on Scientific Affairs awarded the ADA Seal of Acceptance to these products after a thorough review of data on their safety and effectiveness. Of all the studies published on this topic, beginning in 1979, four studies reported some positive results while five found no association. (citations omitted) What we know is that none of the criteria for causality have been fulfilled by the studies that have been published so far. The International Agency for Research on Cancer, an extension of the World Health Organization, now identifies the consumption of ethanol in alcoholic beverages as a carcinogenic risk. Alcohol abuse is associated with cancers of the mouth, pharynx, larynx and esophagus. Ibid. 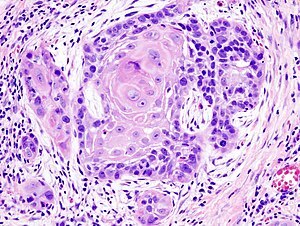 However, the reason for this association is not fully understood – it may be due to a direct effect of alcohol on these tissue. Because of the conflicting studies and endorsements We could advise you to keep using alcohol formulated mouth rinses. But if you are concerned and wish to stay on the safe side of the debate, there are non-alcohol based mouth rinses available that appear to be effective in the prevention of gingivitis and plaque. Our job is to try and educate you on the contemporary issues we face in addressing your oral health and if there are any questions you would like to pose, please feel free to contact us for a free consultation. We offer free oral cancer screenings during the month of April. ethyl carbamate (urethane). Lyon, France: 6-13 February 2007.
the oral cavity. J Occup Med Toxicol 2008;3:26. Sure, regular cleanings with our office promotes good oral hygiene, but did you know these visits also screen for a multitude of diseases? Getting your teeth cleaned and having your doctor’s exam may not rank up there with an afternoon on the course or ditching work to enjoy a matinee, but it may be well worth it for your overall health. It’s an opportunity to check for Oral Cancer. You may or may not realize that you’re screened for oral cancer during your regular dental cleaning but you are. According to the Oral Cancer Foundation, an American dies of oral cancer every hour of every day. It’s a sad proposition, especially when you consider that it is highly curable with early diagnosis. 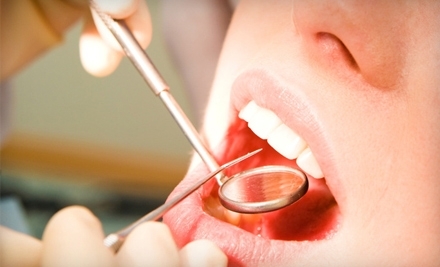 Your gums are being checked for Gum Disease. Gum disease, or an infection in the gum tissues and bone that keep your teeth in place, is one of the leading causes of adult tooth loss. It can be treated and reversed if diagnosed early. Unfortunately, not receiving treatment will lead to a more serious and advanced state of gum disease. Regular cleanings and check-ups along with daily brushing and flossing are key defenses against gum disease. Your overall health. Studies have linked heart attacks, diabetes detection and strokes to gum disease associated with poor oral hygiene. A trip to your dentist at least every 6 months and in some cases more often, could reduce your risk of other serious health issues. Early detection of Dental Problems. We’ve already touched upon early detection of gum disease and oral cancer, but don’t overlook more basic dental problems. Cavities and broken fillings are easy to treat. Without regular check-ups, undetected problems can lead to more serious issues like root canals, gum surgery and tooth extraction. An ounce of prevention verses a pound of cure. So you haven’t been keeping up with what current research has to say about caring for your teeth. That’s why check-ups allow our dentist to examine your mouth and keep you on the right path. If it’s been more than 6 months since your last check up and cleaning, call your dentist to schedule an appointment today. If we can be of any help or answer any questions please feel free to drop us a line. One of the most common reasons people avoid the dentist is they think everything is OK. The logic is simple: no pain means no problems. Unfortunately, most dental conditions including cavities, gum disease and oral cancer give little or no warning, because they may remain painless for months or even many years. By the time a person is in pain, the dental problem is usually so advanced that the treatment required may be much more involved and costly, and may necessitate more down time after completion. In addition, those patients who choose not to have regular dental visits have statistically higher global health costs. Every day, your dentist sees patients with untreated cavities that eventually cause infection to the nerves and blood supply within the tooth. A tooth that may have only needed a simple and inexpensive filling a few months ago may now require a root canal, surgical removal of the tooth and/or a crown, costing thousands instead of hundreds for dollars. Oral cancer is another issue your dentist looks for on every dental examination. Tragically, those who avoid dental care are often the victims of aggressive forms of oral cancer that are difficult to treat. Those who wait for an unusual growth in the mouth to become painful may be taking a gamble. 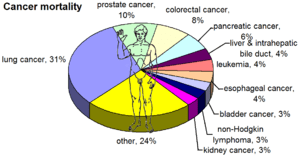 Oral cancer has a 50%, five-year fatality rate. The moral of the story is very simple: visit our office at least twice a year for dental cleanings and check-up examinations. It’s fairly inexpensive and you will save time and money, as well as significantly improve your oral health by treating all dental problems as soon as they occur. In fact, some research suggests that those in good dental health will actually live longer than people who do not take care of their teeth. It is also important for people without teeth to see their dentist at least once a year. The dentist will need to check the fit of removable dentures and also look for any signs of oral cancer. We are a multi-specialty practice that has the expertise to diagnose and treat you under one roof. If we can be of service, please give us a call or contact us for a consult.